On September 23, 2016 at approximately 2:00 p.m., the Galloway Township Police Department received a call from Absegami High School of a reported student with a handgun on campus. 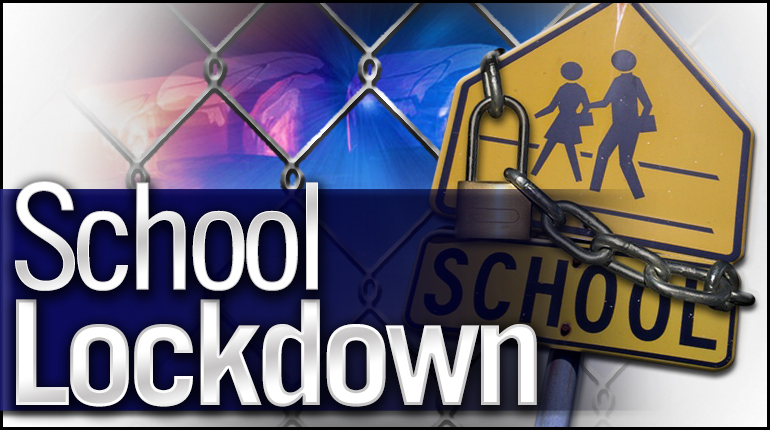 The school was placed into lockdown for approximately (40) forty-minutes while the Police investigated the report. A loaded handgun was located and secured. Several students involved in the incident have been identified and the investigation is ongoing. One arrest has been made according to Galloway Police Chief Donna Higbee.